Matte foundations are a great foundation buy for oily skin. Why? Because oily skin tends to have a shiny appearance which many people don’t really like. Matte foundations have a flat, non-shiny finish which some people refer to as ‘dry’ . They cover imperfections without leaving us with a greasy-looking face. These are however not the best for people with dry skin. If you have dry skin matte foundations may emphasize your dry patches and settle in your fine lines. As someone with oily skin here are some matte foundations I have used and tested in Nairobi. A LITTLE ADVISE TO KEEP IN MIND : Matte foundations will do their best to keep oily skin in check but your natural oils will always resurface at some point in the day. So blotting your face then touching it up with powder is the only sure way to keep your face matte all day. I can testify to the fact that this can easily go up against MAC’s studio fix fluid foundation…And possibly win. THEY ARE ALMOST IDENTICAL! With superb coverage and superior matte finish, this foundation is a must have in your oily skin arsenal. In Nairobi this is available online for KSh.1900 HERE. If you used this on your skin you’d think you hit the jackpot. This foundation has a dry powdery texture and matte finish.It also goes on so well. It has a beautiful finish. It goes for about KSh.2000 in Nairobi. You can get yours here. 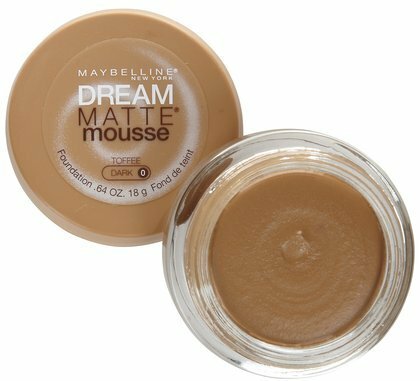 Or shop for more Maybelline products here. This is a highly matte foundation. The coverage is good too. However, you may have to retouch this foundation at some point in the day. But the best part is that is only costs KSh.950 at Super Cosmetics and Nakumatt. This Kenyan brand makes liquid foundations that are definitely matte. Although the coverage is not as much but the matte finish is great. Bonus points for the fact that they have very deep shades. Best part? They go for about KSh.1500. Shop Suzie Beauty Products Here. This was my go-to powder foundation at some point. It provides coverage and of course since it is powder form, it is matte. Oily skin rejoice! This little-known foundation is however not as talked about as its liquid lipstick counterpart,Nouba Millebaci. You can find it at a shop called Nakshi Nouba at Ukay Centre in Westlands. I have many positive things to say about this foundation. 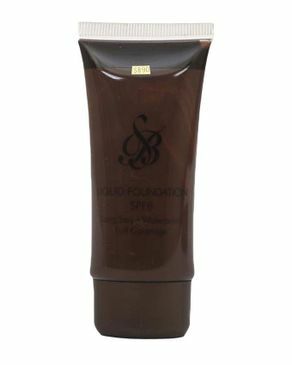 It is a full coverage matte foundation with a beautiful skin-like finish. Did I mention it doesn’t budge? Its longevity even in super hot and humid weather is astounding. In my experience this will hold up the best out of alll matte foundations I have tried. Just make sure you get one shade lighter because it oxidizes(becomes a bit darker) as the day progresses. Lintons Beauty World has them for KSh.5800.Or get it for $39 HERE. I have to give it to MAC for this one. It has a matte finish and is medium to full coverage. It looks great in photos and lasts a while on the skin. It is quite the cult favourite in the makeup world. Women are obsessed. MAC stores have this for about KSh.5000.Or you could just get it online for half the price HERE. This foundation is in powder form and it is matte and medium coverage. It provides a matte finish and is long-wearing. Perfect for oily skin. Check MAC stores in Nairobi for this foundation. It’s also sold online for much cheaper HERE. 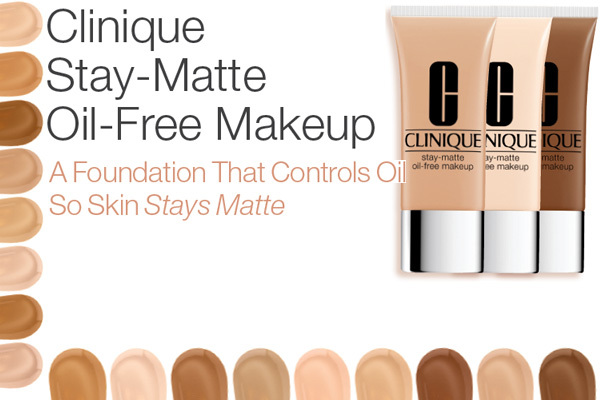 This liquid foundation from clinique provides medium to full coverage, is easily blendable and…you guessed it.Matte. Lintons Beauty World has these at the Junction Mall,Westgate and Garden City. Or if you want to save mmoney, you can alternatively buy it online HERE. And that’s my list for matte foundations in Nairobi. Which other ones do you know and use? Weigh in down below. 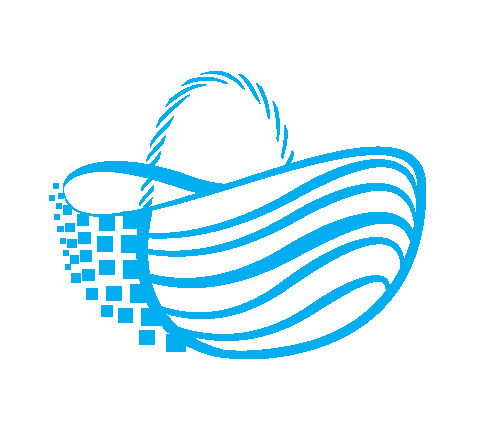 And also sign up to my email list for insider information and offers. Hey. What do you think of Mary Kay foundation? And between Mary Kay and Black Opal foundation which is better? I prefer Black Opal because it has better coverage and is a better match for many skin tones. Thank you so much for this post! I've been looking for a mattifying foundation and they're always oily. I just wanted to ask which Nakumatt or Super Cosmetics branch specifically sells the Maybelline FIT me matte foundation and the Revlon Colorstay foundation because I can't seem to find it at Nakumatt or in Super Cosmetics and I have been actively searching for it. Also, the link for the MAC foundation says it doesn't ship to Nairobi, your advice would be so welcome. You're welcome Michelle.Most foundations will end up oily at some point in the day.It's really hard to keep a matte face all day long.Almost impossible.Even with some of the best mattifying foundations. The mattifying foundations just do a better job than other types of foundation. This is really good advice, i'll definitely try one of these out. You're welcome Sue.I'm glad to be of help. Thank you for this article. In your opinion, which is the best low cost matte Foundation and which high end one is your favourite? My favourite one is Estee Lauder Double Wear.If you want a really affordable one,Maybelline Fit Me is the best. where can I get black up foundation NFC 14? Hey,Winnie..Quick question. I have a dry sensitive skin. can I use the Maybelline Fit me Matte foundation? Hey Betty. Matte foundation is not the best for dry skin.Try a more moisturizing one like a stick foundation or non-matte liquid foundation.But you can find the Maybelline foundation in most Nakumatts, Beauty wholesale in town and Super cosmetics. Thank you for this post review I found it very very useful. I would like to ask you if Maybelline have a shop in Nrb that one can go to be tested on the appropriate foundation colour for her skin that is similar to MAC shops in Garden City and Village Market? Tried contacting them but haven't gotten any response. Wanted to know so can send a friend to buy for me outside Kenya which is way cheaper than here. Also where can I get LA Pro Concealer for chocolate complexion skin in Nrb or how can I know the right colour for my skin? Hey Daisy.I highly recommend Estee Lauder Double Wear for oily-combination skin. It lasts on for hours.